With so many people choosing email over traditional snail mail these days, it seems as though post offices are feeling a bit left out in the Internet age. 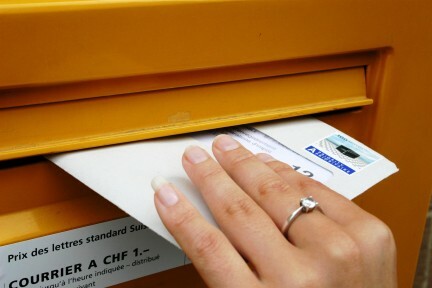 The U.N.’s Universal Postal Union hopes to change that with the creation of a .post domain. The gTLD would be available to any postal service provider around the globe. The UPU submitted an application for .post in 2004. This week, ICANN gave the UPU approval to sponsor the extension. Before the name can go live, however, approval is also necessary from the Board of Directors. After ICANN’s meeting in Seoul on October 30, a pubic comments process will begin. If no major obstacles are encountered in these two phases, we could see a .post domain soon.